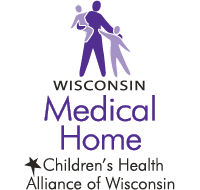 The Wisconsin Medical Dental Integration Project (WI-MDI) is a collaboration funded in part by Advancing a Healthier Wisconsin at the Medical College of Wisconsin. 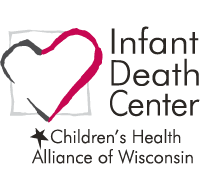 The project will use a quality improvement framework and focus on integrating dental hygienists into medical teams to increase the utilization of dental services for children ages birth to 5 years. 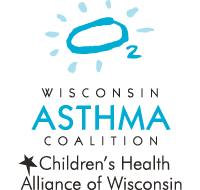 Organizational partners include Children’s Health Alliance of Wisconsin, Medical College of Wisconsin, Wisconsin Dental Association, Wisconsin Dental Hygienists’ Association, Wisconsin Primary Health Care Association and American Academy of Pediatrics Wisconsin Chapter. 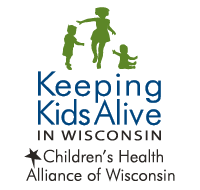 Health system partners include Ascension Wisconsin, Aurora Health Care, Children’s Hospital of Wisconsin, Gundersen Health System, HSHS St. Vincent Hospital, Northlakes Community Health Center, Sixteenth Street Community Health Center and UW Health American Family Children’s Hospital. 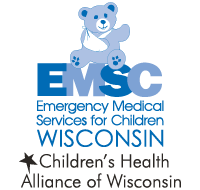 Please check back regularly for updates and resources. 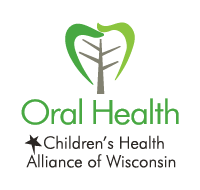 State and national oral health news, legislative updates, events, and resources sent to subscribers monthly. 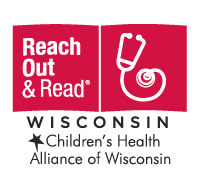 The Wisconsin Medical Dental Integration project is funded in part by a grant from Advancing a Healthier Wisconsin at the Medical College of Wisconsin.